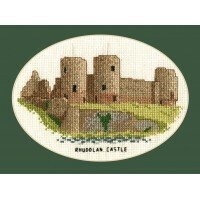 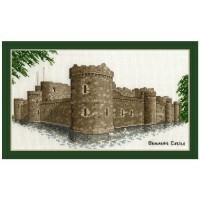 Beaumaris Castle / Castell Biwmares cross stitch kit from the Memories of Wales series of kits. 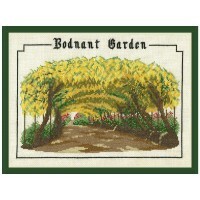 [811..
Bodnant Garden / Gardd Bodnant cross stitch kit from the Memories of Wales series of kits  T..
Caernarfon Castle / Castell Caernarfon cross stitch kit from the Memories of Wales series ..
Castell Conwy / Conwy Castle cross stitch kit from the Memories of Wales series of kits. 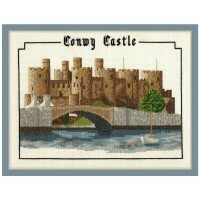 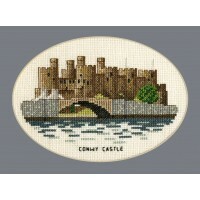 ..
Conwy Castle (Castell Conwy) cross stitch kit from the Memories of Wales series of kits. 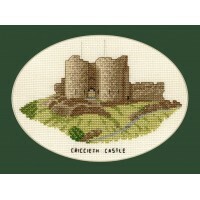 Th..
Criccieth Castle (Castell Criccieth) cross stitch kit from the Memories of Wales series of kits. 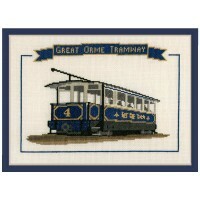 [61..
Great Orme Tram cross stitch kit from the Memories of Wales series of kits. 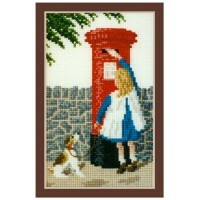 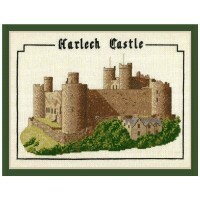 This quite larg..
Harlech Castle / Castell Harlech cross stitch kit from the Memories of Wales series of kits. 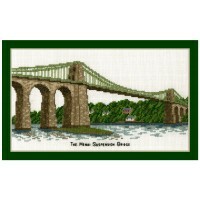 ..
Letter to Nan / Llythyr I Nain cross stitch kit from the Memories of Wales series of kits  T..
Menai Suspension Bridge cross stitch kit from the Memories of Wales series of kits . 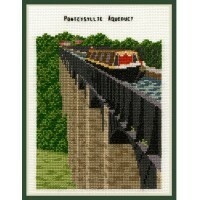 This de..
Pontcysyllte Aqueduct cross stitch kit from the Memories of Wales series of kits  This ..
Rhuddlan Castle (Castell Rhuddlan) cross stitch kit from the Memories of Wales series of kits. 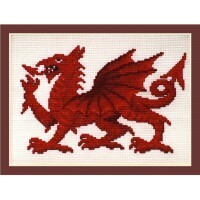 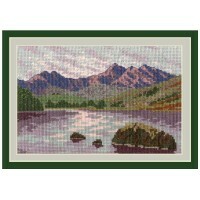 ..
Snowdonia / Eryri cross stitch kit from the Memories of Wales series of kits  The true ..
Welsh Dragon / Ddraig Goch cross stitch kit from the Memories of Wales series of kits. 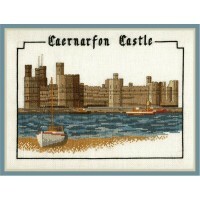 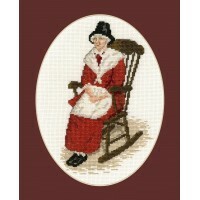 Subt..
Welsh Lady / Ferch Gymreig cross stitch kit from the Memories of Wales series of kits  ..